DSRC is a collaborative effort of public and private organizations to improve the environmental and economic sustainability of rice production systems by developing and optimizing direct seeding innovations, practices, and methodologies, and to facilitate its adoption across Asia. 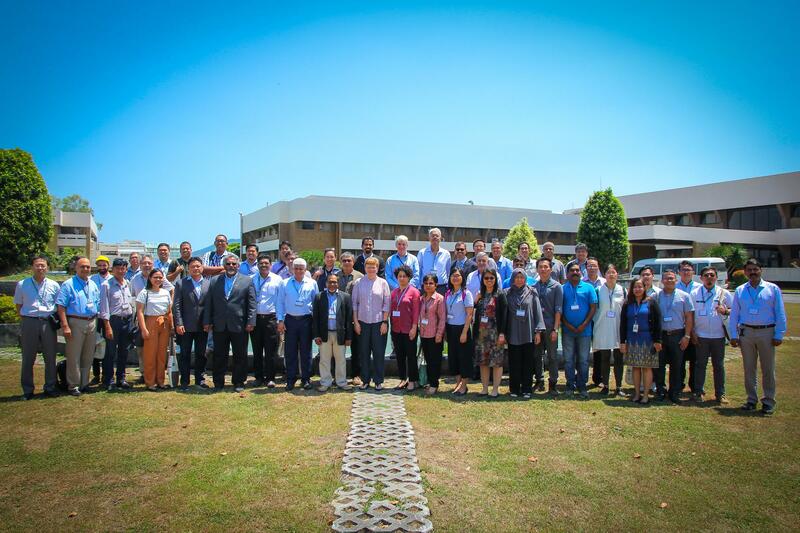 Held during the 13th and 14th of March 2019, the two-day gathering convened 24 partner members from across the globe to IRRI headquarters in the Philippines. The members were welcomed by IRRI Deputy Director General for Research Jacqueline Hughes, who also chairs the DSRC Advisory Committee. 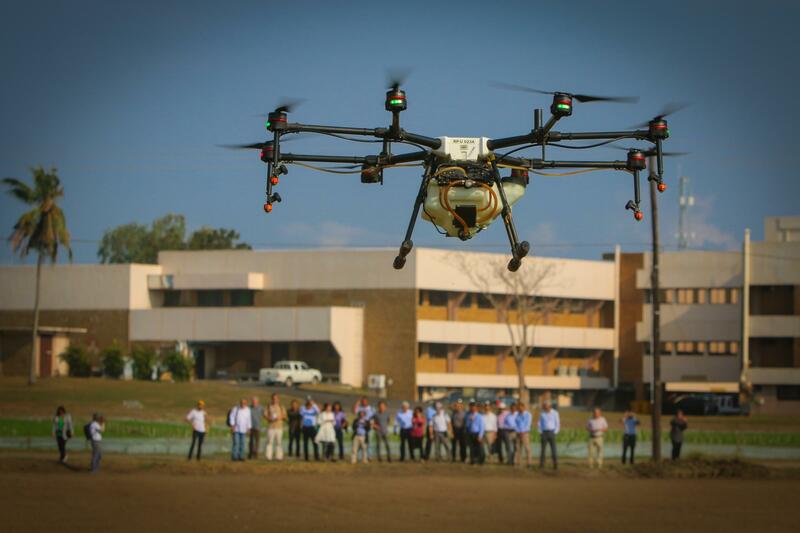 One of the main highlights was a tour of the DSR Field Laboratory, recently renamed the Maithripala Sirisena Direct Seeded Rice Demonstration Field in honor of the Sri Lankan President who visited IRRI last January 2019, where different experiment plots of rice cultivars, irrigation systems, seed treatment solutions, seed rate and seed establishment methods, drone technology, and mechanization options were tested. Other activities included an IRRI progress report and DSRC news and updates; a series of meetings where members shared DSR experiences and learnings from China, India, Cambodia, Thailand, Vietnam, and the Philippines; presentations of DSR-adapted technologies like hybrid seeds, nutrient and weed management, micro-irrigation, drone systems, and mechanization; capped with an Advisory Committee meeting where the workplan for 2019 and strategies moving forward were discussed.